We’re the UK’s leading independent solar installer, helping businesses around the country discover the benefits of cleaner, greener energy. 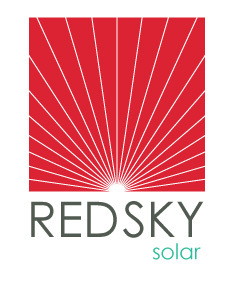 We have over ten years experience in the renewables sector. Our team has a proven track record of over 10,000 installations carried out on both commercial and domestic situations. We also have a combined experience of over 50 years within the construction industry, specialising in roofing and cladding. We believe this is the perfect combination for our clients, giving them peace of mind that we can take care of almost any scenario when it comes to installations. We share the UK’s short term commitment to meeting 15% of energy demand from renewable sources by 2020. We aim to do this through promotion of all types of renewable energy, such as Solar Photovoltaic, Solar Thermal, Biomass and Rainwater Harvesting. Long term, we believe that renewables have a crucial role to play in the future of our Planet and will continue to strive towards making the most of our natural resources. 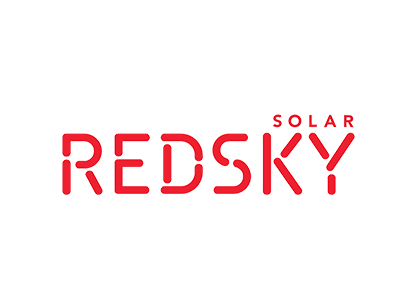 At RedSky Solar we believe the best way to win customers is to invest in them from the very beginning. With over 15 years of designing roofs, it’s no surprise that our portfolio is brimming with some fantastic installations. 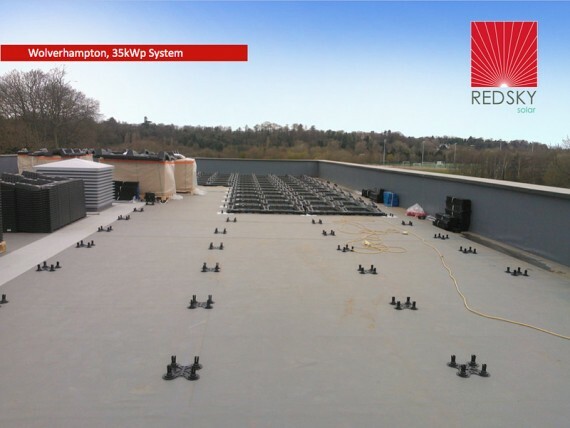 The diversity of our work is testimony to our abilities to adapt our Bespoke Renewable Energy Planning System to many different requirements and objectives.